surface floor coverings back to life. page and you’ll see how the RX-20 not only cleans more space more quickly than a manual wand, but it also cleans much deeper. 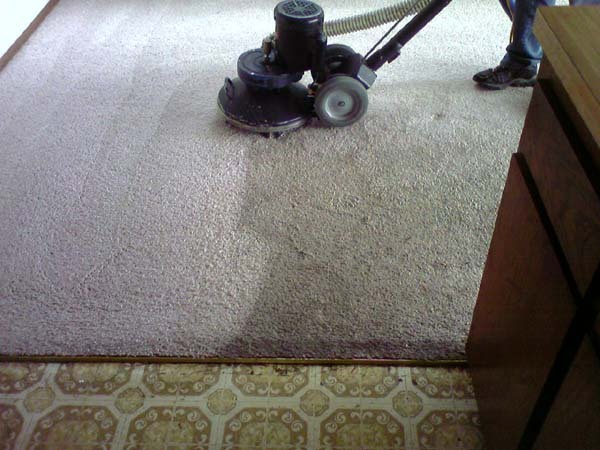 It also provides a thorough and eco-friendly carpet cleaning that is safe for your children and pets. Our state-of-the-art, heated truckmounted equipment has such powerful extraction capabilities that your carpet dries in 2-3 hours on average. You no longer have to suffer the prospect of unhealthy, wet-for-days carpet. eliminate potential health problems, including some allergens and poor indoor air quality, which can be exacerbated by dirty carpets. Finally, your home or business will look better! Freshly cleaned carpets can do wonders for the appearance of any floor. cleaning with us or their 20th.